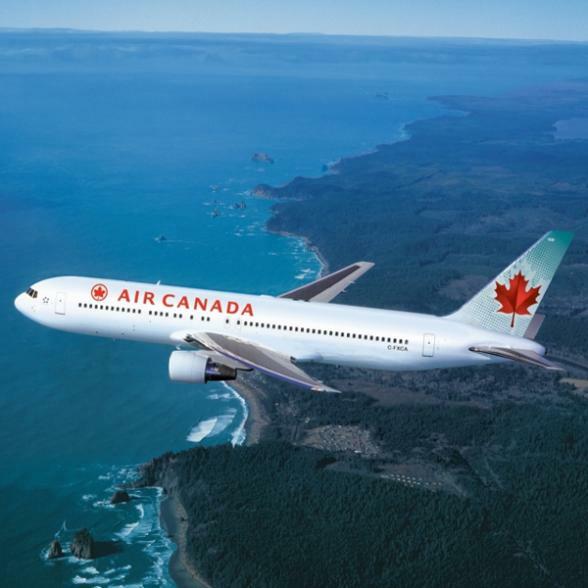 For your America or Canada holiday you have many choices, not only of airline, but also of routing, direct and non-stop services, stopovers en route and class of service. 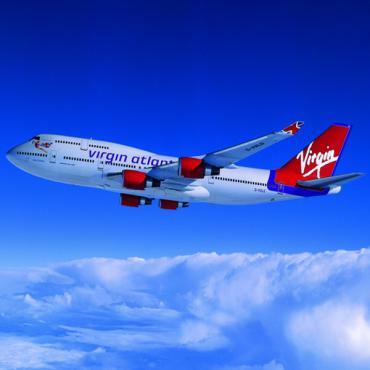 There are many airlines competing for your custom, and at Bon Voyage we have 30 years' experience of matching your holiday requirements with the ideal airline. 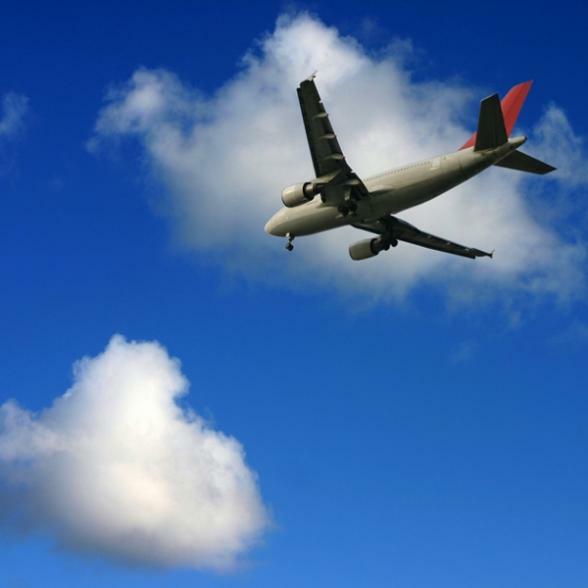 We don't deal with the charter airlines as we have found our clients prefer the quality, reliability, flexibility and choice of routings that scheduled carriers are able to offer to North America. At a time when European airmen were mastering hot-air ballooning, American bicycle mechanics Orville and Wilbur Wright made an even bolder bid to conquer the skies. Above the sand dunes of Kitty Hawk, N.C., Dec. 17, 1903, the Wright brothers became the first to demonstrate that man could fly in a heavier-than-air craft. In the next decade, the Wright brothers' vision became reality as they and their American contemporaries - - including Glenn Curtiss, Samuel Langley and Claude Ryan - - began designing and manufacturing more advanced flying machines. Since the early days of aviation a great deal has changed: Those flimsy bicycle-based contraptions have been replaced by sophisticated and comfortable jets, and transatlantic airlines travel to the USA and Canada is now a very civilised affair. Below you will find some background information about the transatlantic airlines with whom we work closely. For fares, routings and our up-to-the-minute advice and tips please contact us. 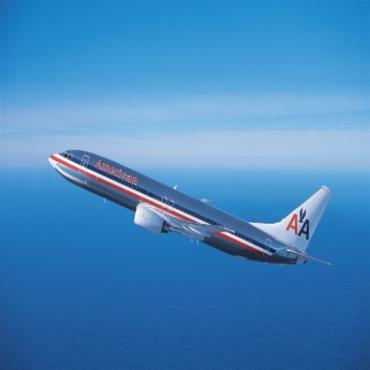 American Airlines serve the USA from Heathrow, Gatwick and Manchester with additional seasonal services from Glasgow. In addition they offer a vast network of domestic US services and a great stopover programme allowing you to add-on more holiday destinations to your itinerary. American Airlines has the distinction of being the largest airline in the world in terms of total passengers transported and second in terms of revenue earned. Fly from London or Manchester to plug into Delta's comprehensive network of domestic US services. 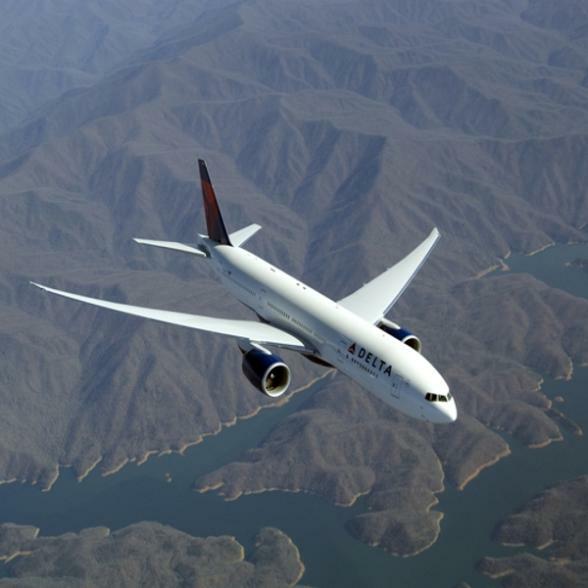 Delta Air Lines can trace its roots back to 1924, when Huff Daland Dusters was founded as the world's first aerial crop-dusting organization. Fly the friendly skies of United for great value and flexibility on multi-centre holiday itineraries. 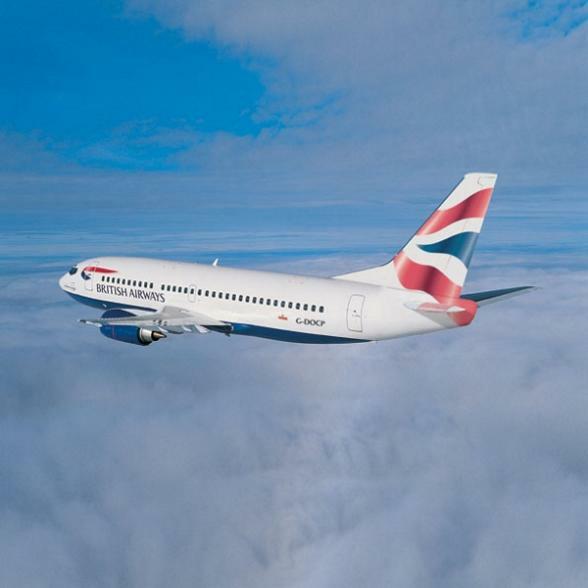 Ask your Bon Voyage consultant about the free stopover options and range of services from Heathrow. 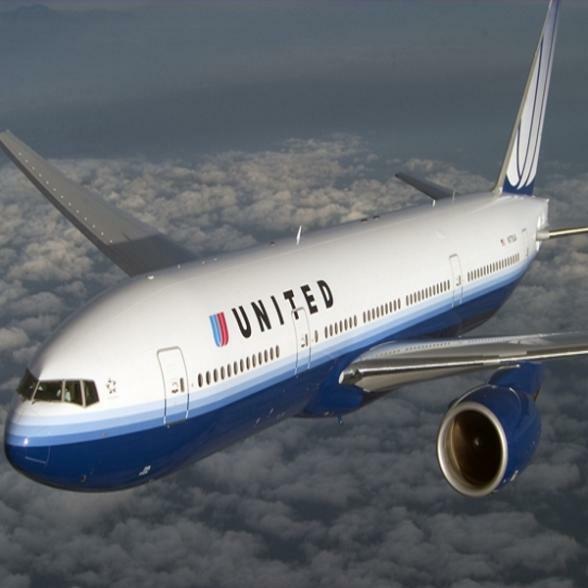 United Airlines began operations in 1926 carrying mail. Shortly after it started on a path of innovation that defined the future landscape of the airline industry. Air Canada’s predecessor was originally known as Trans-Canada Airlines. Trans-Canada Airlines was originally formed in April 1936 as a subsidiary of Canadian National Railways, as the currently formed Canadian Department of Transport wanted an Airline under government control to link the Atlantic and Pacific Oceans.